Shop Cleaneat for a huge assortment of washers and dryers for sale in Nigeria. 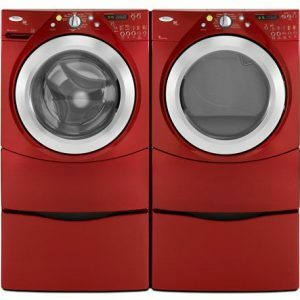 For customers searching for the prices of dry cleaning machines in Nigeria and especially for affordable options for their laundry and clothing needs, we have great washers and dryers available at cheap prices, including high efficiency washers and high efficiency dryers, top load washers and front load washers, electric and gas dryers, and combination washer and dryers. We have models available in many colors, including white, black, and stainless steel. We can deliver to your home in Lagos, Abuja, Port Harcourt or just about anywhere in Nigeria.